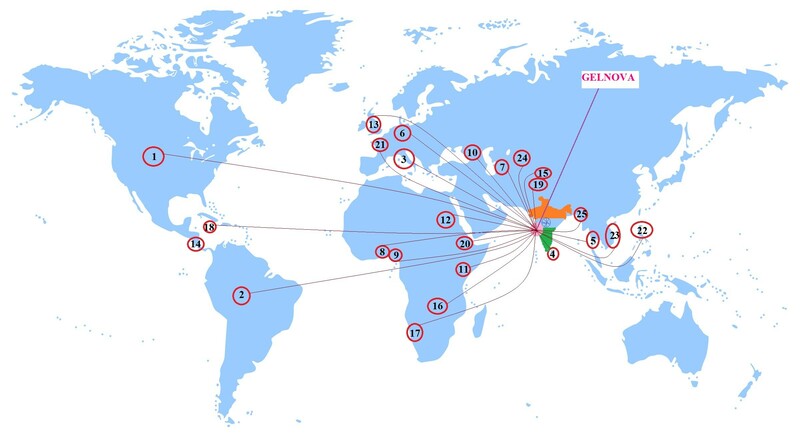 Gelnova Laboratories (India) Pvt. Ltd. was established in the year 2002 in Navi Mumbai by late Mr. Vasant Thakkar. We are engaged in manufacturing of Soft Gelatin Capsules & Lozenges for pharmaceutical applications with a cumulative experience of over 50 yrs in the industry. Around 50 yrs of experience in Soft Gelatin Manufacturing. Graduate Chemical Engineer from University of Minnesota, USA. 26 yrs of experience in the industry. 10 yrs of experience in Sustained Release, Time Release & Modified Release Technology & 16 years of experience in Soft Capsules & Soft Lozenges.